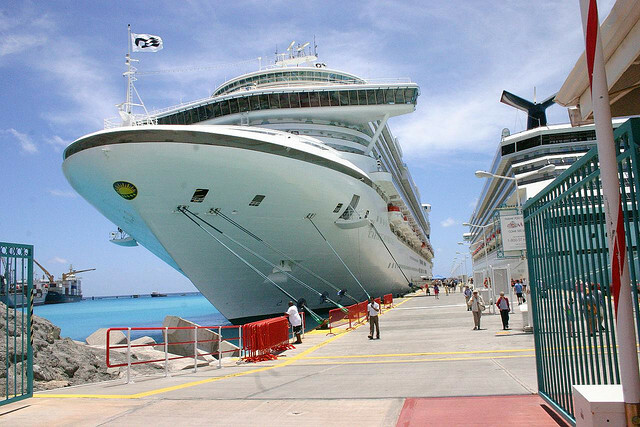 As I stated before, there are plenty of advantages in booking a cruise: first of all, a cruise can be really cheap compared to a regular vacation. And don’t mean only the hundreds of deals you can find on specialized websites, but also the fact that you will book both transportation and accommodation in the same price. 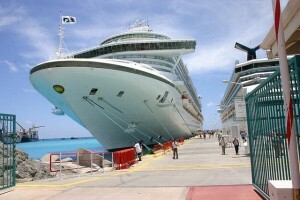 There are also plenty of all inclusive cruises, which include the food, drinks and entertainment within the same fee. Another great advantage of cruises is that they allow you to see more than a single island. 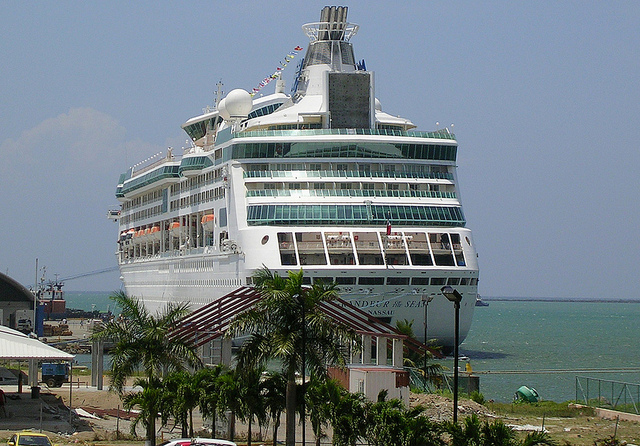 Transportation between the Caribbean island can be really difficult to find and expensive, while a cruise ship will allow you to experience a lot of different ports and get a wider image of the Caribbean. On the other hand, the fact that you will live on a ship, no matter how huge, can be restrictive for the more dynamic persons. 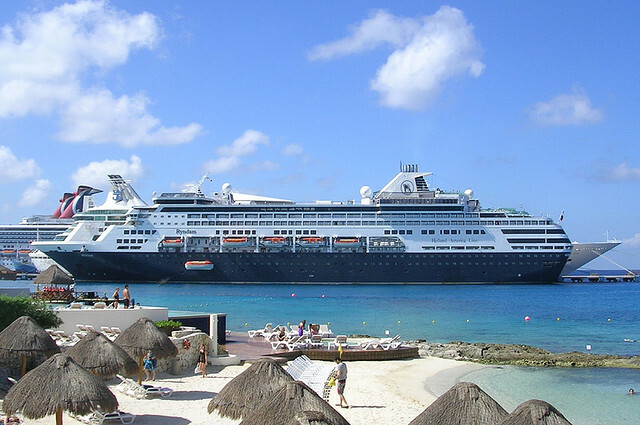 While it is generally difficult to get bored aboard a cruise ship, you have to consider that, unless you book an all-inclusive deal, you’ll have to pay for all the extra services, including the shore excursions. Also, some cruises which have the meals included might require you to dine at certain hours, so be careful to enquire about all these aspect before making your reservation. 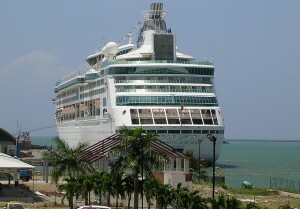 Remember that a few hours spent in a busy port (which many people actually use for shopping in the duty-free stores) will not allow you to comprehend an entire nation (the Caribbean are quite diverse in terms of nationality and cultures, so if you are interested in this aspect don’t expect a revelatory experience while cruising). Overall, cruises can be great for those looking to relax and enjoy beautiful views without too much worry (newlyweds or retired people, for example). However, families with children or adventurers should choose their voyage with much more care (there are family cruises and adventure cruises as well).